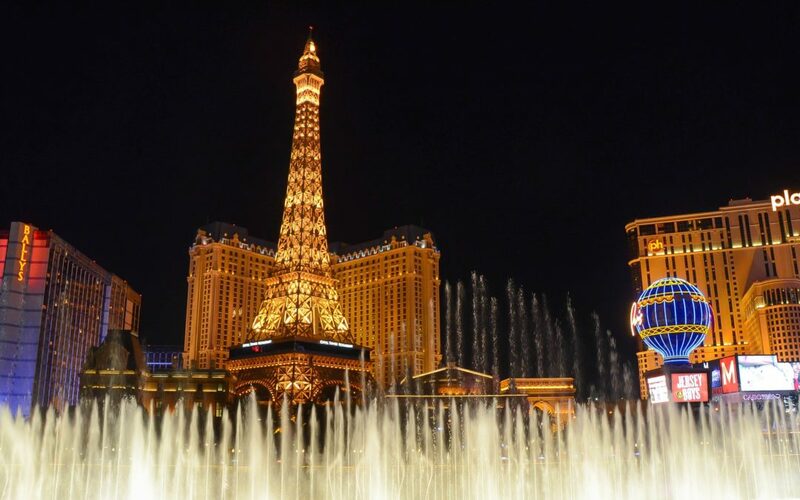 When you think of going to Las Vegas, most people will think about the stereotypical Vegas trips. Often the phrase “what happens in Vegas stays in Vegas” is quite often repeated. 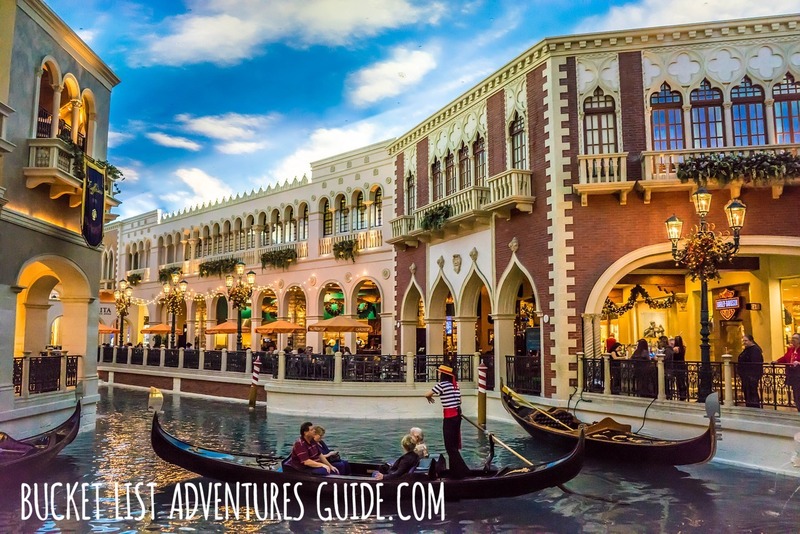 There can be some interesting things that happen in Vegas but it doesn’t have to be crazy, there can be a good time had on the strip without risking an arrest. Las Vegas is more than just casinos and expensive shows. If you know where to look you can find a lot of interesting things to do. The Strip (where all of the large casinos are located) is what Vegas is known best for and it can be deceiving. When looking at the Strip, it looks walkable. However, it is actually four (4) miles long. Four miles in a hot desert is a long long way. We suggest staying on or just a block behind the strip or downtown if you don’t want to spend much money on cabs. To get downtown and back you can take the CAT Transit. If you’re going to the convention center the TRAM is still the best choice and is walkable to and from any hotel on the strip. When exploring the Strip, and really anywhere around Vegas bring sunscreen everywhere, carry water always- dry heat will cause dehydration so quickly. Also, bring a light jacket or sweater- yes, the weather is normally hot, but inside buildings the air-conditioner is on high. Like any place you visit, it is a good idea to get a lay of the land, explore your hotel, find the restaurants (expensive vs budget). Figure out what you want to do. Making use of the “Big Bus” is a good idea and when going for dinner avoid the dinner rush times, this will make your dining experience much more pleasant. If you are going to gamble there are a few tips. Set a budget and stick with it. If you are not familiar with the rules of the games, most casinos offer lessons, take advantage of that. Players clubs are also a great way to earn freebies- they may seem gimmicky but they can really pay off. When you are gambling do not buy drinks, a cocktail waitress will offer you free drinks in an effort to keep you gambling. The service may be slow but you can’t beat the price. One a quick side note, the characters that are walking around on the strip expect to be paid for pictures. Make sure that you tip them for that picture. As mentioned above there is more to Vegas than is neon lit. There are a lot of things to do- many of which are not as well known as the Strip itself. In downtown Las Vegas there is a Mob Museum, which is actually pretty interesting to learn how the mob shaped Las Vegas into the desert mecca it is today. Another museum is the Atomic Testing Museum to learn how the government developed and tested the atomic bomb that was eventually dropped in Japan. For adults who like to play, there is a grownup sandbox that has heavy digging equipment that adults can use after a short safety course. You can also rent exotic cars, go zip lining or sign up for a dune buggy ride in the desert. Most people have heard of The Hoover Dam, and exploring it can be fun. But have you heard of or considered spending time at Lake Mead? It is the largest reservoir in the United States. Visitors to Lake Mead National Recreation Area may enjoy a variety of water recreation activities in a rugged and picturesque setting. Lakes Mead and Mohave offer some of the country’s best sport fishing. Boating and water skiing are favorite activities on the broad expanses of open water, along with kayaking and canoeing. There are shaded picnic areas with tables, water, fire grills and restrooms are located throughout the area. While Las Vegas is known for its gambling and nightlife scenes, this entertainment city has much more to offer. Each hotel, resort, and sight along the famous ‘Strip’, spoil visitors for choice with live shows, breathtaking views, interesting exhibitions, varied shopping, and fantastic food. 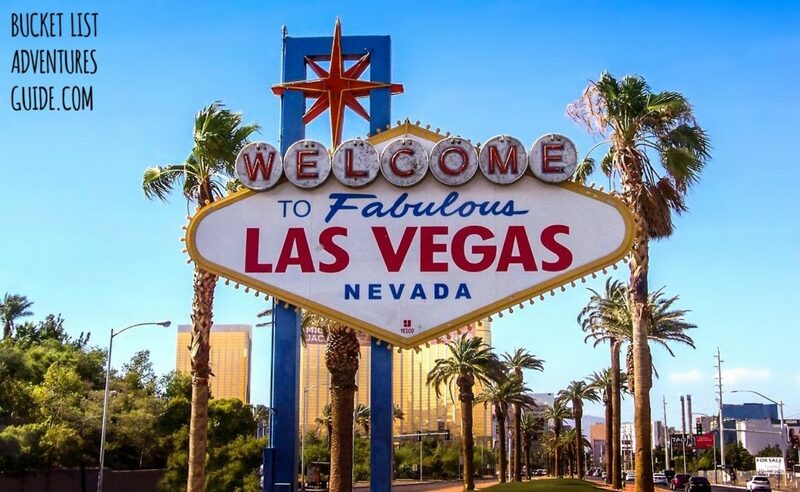 Save spending time pool-side for your own hotel, and take a day to tour along The Strip, exploring everywhere from Paris to New York in four California city blocks.